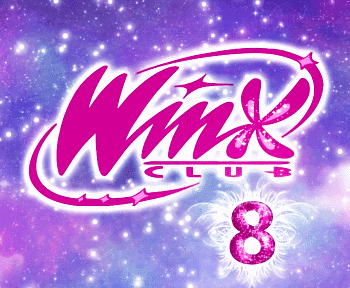 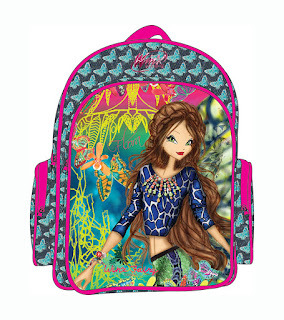 Home / Winx Fairy Couture / ¡Nueva mochila y estuche Winx Fairy Couture! 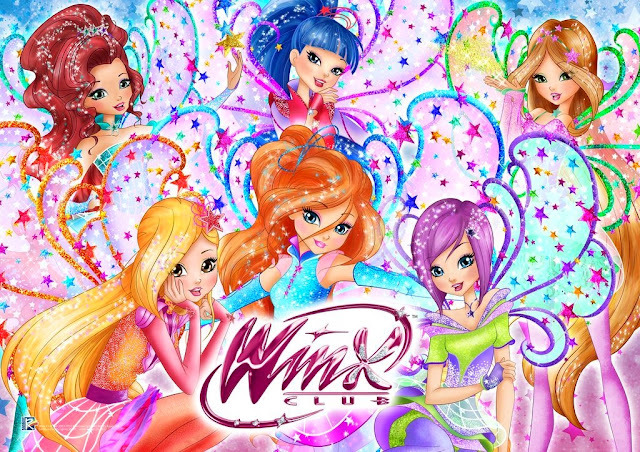 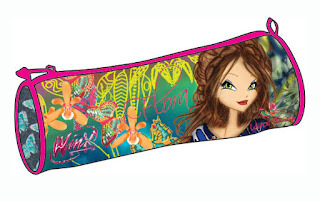 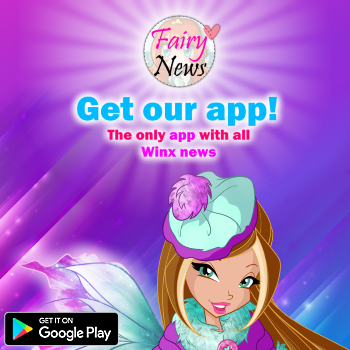 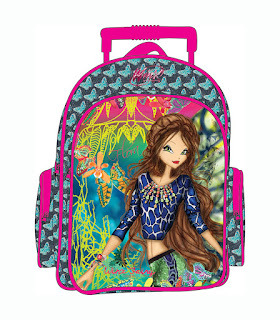 - New backpack and pencil case Winx Fairy Couture! ¡Nueva mochila y estuche Winx Fairy Couture! 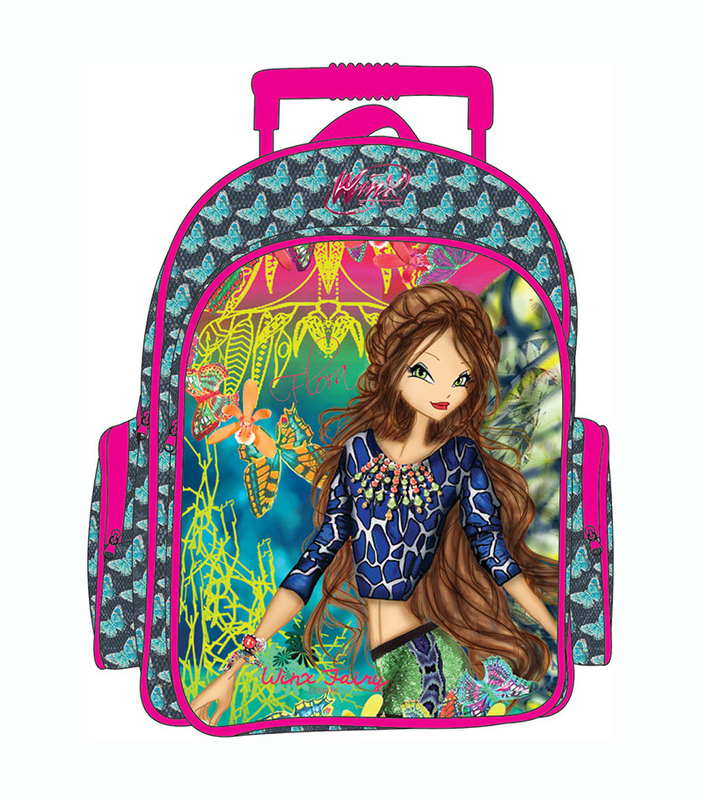 - New backpack and pencil case Winx Fairy Couture!